“Tracks are excerpts of various improvised sessions, there’s no overdub and most of material has not been processed, re-arranged or layered.. It has been all simply edited and mixed according to what we consider its/our…natural/best…shape/solution/idea”. Alessandria, Italy based trio, Airchamber3 is working hard on improvisations, experimental sounds performances, trying to keep focused their ideas and creating ever new,intense, subtle narrations. After many live performances their style has become piercing and dramatic. Expanding the electro-acoustic concept to the complexity and diversity, their way to proceed in creating sounds makes great their music. Vertical and oblique, deep and superficial find here the possibility to be heard and experienced. 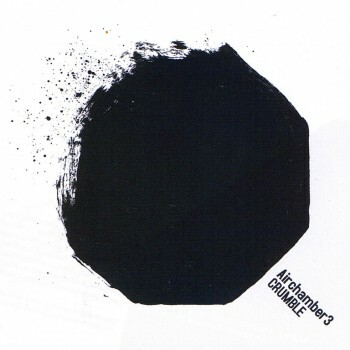 Airchamber3 is proudly produced by amirani records.